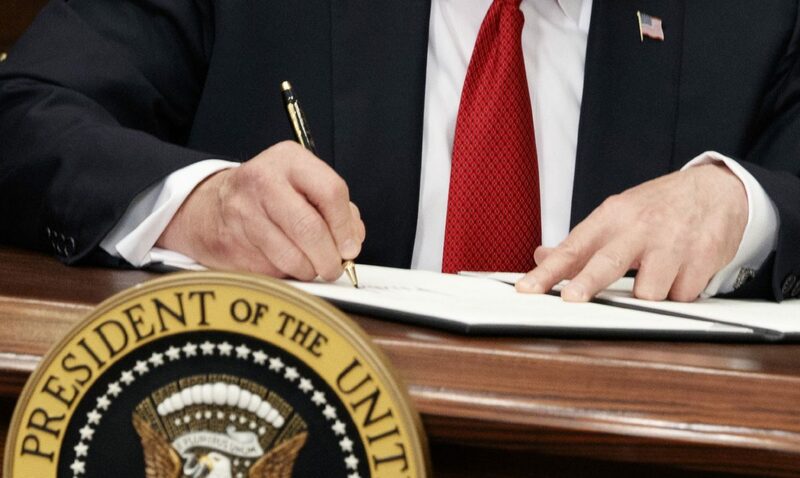 President Donald Trump’s decision to stop cost-sharing reduction payments to health insurance companies is expected to impact about 31,000 people in Hidalgo and Starr counties. The cost-share reduction subsidies were paid by the federal government to insurance companies to lower the costs of the insurance plans to lower and middle class people. Without the subsidies, the impacted Rio Grande Valley residents would no longer receive benefits that make such plans more affordable. Although Medicare and Medicaid are the largest payers for health care in the Valley, 36,135 people in Hidalgo County signed up in 2016 through the insurance marketplaces set by the Affordable Care Act, or Obamacare, according to statistics compiled by the Associated Press. Eighty percent of them benefitted from the CSR subsidies. In 2016, the federal government paid insurers more than $24 million in CSR subsidies to reduce health care costs for Hidalgo and Starr residents insured from the marketplaces through Obamacare, the statistics show. 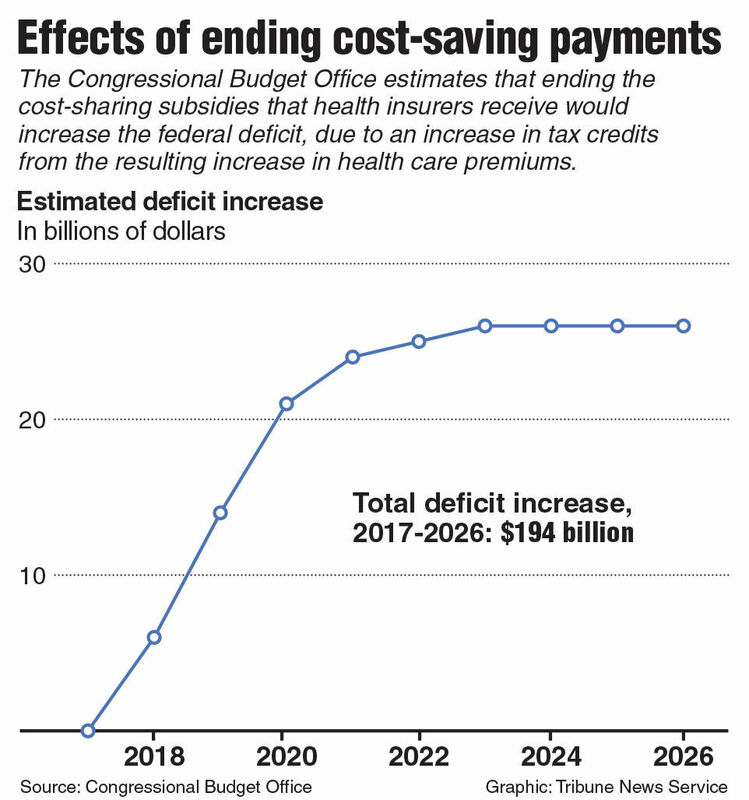 Chart on the impact of cutting payments to insurers. The end of the payments did not come as a surprise as Trump had previously indicated axing them. As a result, health insurers raised premiums for 2018 in anticipation. Cass said they hope Congress would be able to resolve the issue, as well as improve Obamacare in general. Cuellar recalled a meeting with the president about three weeks ago that included congressional Democrats and Republicans who were working on a way to stabilize the health insurance markets. The president then changed the subject, Cuellar said. Trump’s actions, Cuellar said, are the opposite of his campaign promises of more access and affordability. The reason they ended the payments, according to a statement from the White House, was because the payments “were not lawful.” This argument stems from a lawsuit filed in 2014 by House Republicans, claiming that President Barack Obama’s administration did not have authority to make those payments without congressional approval. A federal judge initially sided with Republicans but suspended the decision while the case was on appeal. The case is still pending. Whether Congress will act to fund the CSR payments, Cuellar said, will depend on Republicans who hold the majority in both the Senate and the U.S. House of Representatives. Democratic leaders immediately issued a statement calling Trump’s decision “spiteful” and “pointless,” while the Texas Association of Health Plans, a statewide trade association representing commercial and public health plans, also issued a statement criticizing the move. Additionally, about a dozen states, including California, Connecticut, Kentucky, Massachusetts and New York, announced plans to sue the president, according to a report from the Associated Press. While the future of the health care marketplaces remains unclear, Cass wanted to assure people who were enrolled in Obamacare that their plan would not change for the remainder of the year.